The Lincolnton County Sheriff's Office have found a woman who was reported missing by her family on Wednesday. 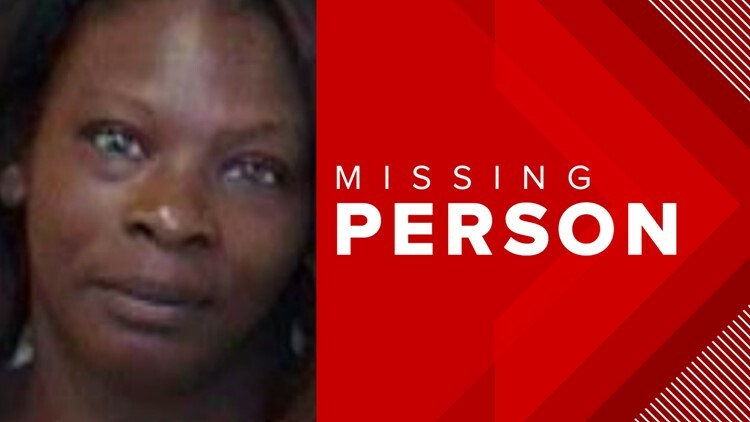 LINCOLNTON, N.C. — The Lincolnton County Sheriff's Office have found a woman who was reported missing by her family on Wednesday. According to deputies, 50-year-old Carmen Graham Mims got in contact with her family to let them know she was safe.